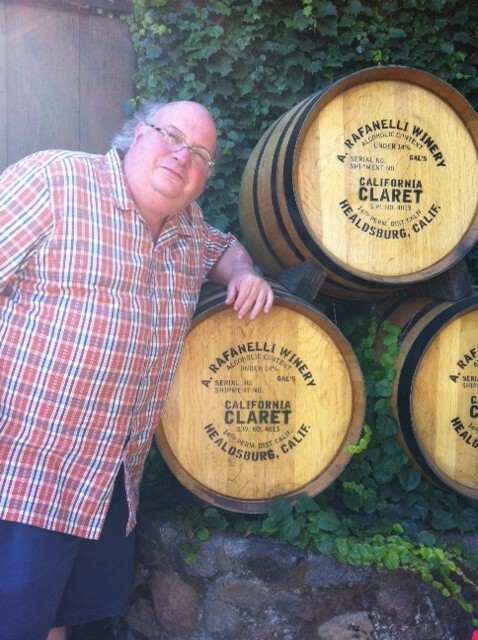 My favorite Sonoma tasting rooms have one thing in common: great wine. Otherwise … well, some of these places are casual, some more formal. Some have a limited set of offerings, others almost endless pours. Some are in rustic spaces, others in more modern digs. • In some realms, the first time can still be the best. Our initial Sonoma winery visit was to A. Rafanelli (4685 W. Dry Creek Rd., Healdsburg, 707-433-1385), and it was everything we had hoped for: a hilly spread that evoked Tuscany, a tasting room in a barn with a friendly caretaker and one of the best zinfandels extant. And then some dark chocolate and a superb cab. The wines are almost impossible to find in stores, so buy some there. Also, call a day or so out to set up a half-hour appointment. 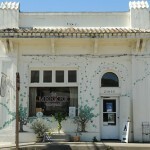 • Another Dry Creek Valley stalwart taking appointments every half-hour is Unti (4202 Dry Creek Rd., Healdsburg, 433-5590). Over the years, this family has experimented with the usual grapes (zin, syrah) and, befitting their surname and roots, sundry Italian varieties (ciliegiolo, anyone?). What ends up in the bottles is always stellar, and lamentably hard to find in most of the country. Good luck leaving here without your name on their mailing list. • For those of us who hate crowds, Hartford Family Winery (8075 Martinelli Rd., Forestville, 707-887-1756) is a godsend. Off the beaten path (and what a gorgeous path one takes to get there), this tasting room in what resembles an antebellum Southern mansion pours fabulous zins, pinots and chardonnay. With some serenity on the side. 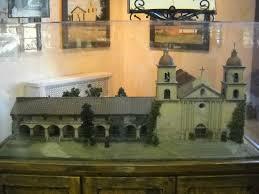 • The first time we went to the Locals Tasting Room (Geyserville Av. & Hwy. 128, Geyserville, 707-857-4900), some farmer-looking guy named Michael Browne was stacking boxes of his wine on the floor. A few years later, he had Wine Spectator’s Wine of the Year. Kosta-Browne is the kind of up-and-coming winery, too small at the time to have its own tasting room, that the Locals focuses on. With several wines from at least a half-dozen brands (alas, no more Kosta-Browne), it’s prudent to either spit or have a designated driver. Especially with wines this tasty. • No tasting room in Sonoma (or Napa, for that matter) pours better juice from a wide array of varietals than Ramey (25 Healdsburg Av., Healdsburg, 707-433-0870, appointment only). David Ramey has mastered New World renditions of grapes from Burgundy (pinot, chard), Bordeaux (cab-based wines) and the Rhône (syrah). If you’re lucky, the always-entertaining Mr. Ramey might pop in. • Most wine enthusiasts are familiar with Ridge’s distinctive labels and signature zin-based wines. But at the tasting room (650 Lytton Springs Rd., Healdsburg, 707-433-7721), you might get a merlot or a mourvedre, and definitely some of the great stuff on Ridge’s mailing-list-only ATP list. A special flight including the insanely good Monte Bello red and a tour are available for very reasonable fees. • Perhaps the most Napa-like experience in Sonoma can be had at Jordan (1474 Alexander Valley Rd., Healdsburg, 707-431-5250), housed in a seriously stately French-style chateau. The library tasting and tours are beautifully choreographed and packed with edifying and entertaining fare. You’ll feel a bit like royalty, which is sort of the point, I reckon. Bonus: The perennially popular wines (cab and chard only) are tastier than ever. • Merry Edwards made her bones with pinot noir, and she still produces a wide array of superb renditions of the varietal. In more recent years, her lush, tropical sauvignon blanc has justly earned great acclaim. And then there’s her chardonnay and … oh, just go and check out the tasting room at her newish winery (2959 Gravenstein Hwy., Sebastopol, 707-823-7466). 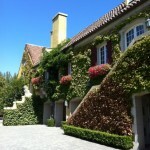 • Two wineries owned by the same family make for a great double-dip in Carneros. 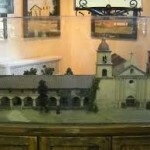 Cline Cellars (24737 Arnold Dr., Sonoma, 707-935-4310) is the better-known of the pair, and its gorgeous grounds and fantastic collection of intricate models of California’s missions (left) complement a swell array of wines (don’t miss the smaller-production stuff). But the owners of both wineries are the Jacuzzi family (yes, that Jacuzzi), whose eponymous outpost (24724 Arnold Rd., Sonoma, 707-931-7575) also includes historical artifacts to go with some stellar Cal-Ital varietals. 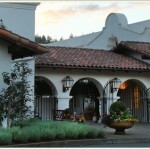 • Hedonism is the order of the day at Bella (9711 W. Dry Creek Rd., Healdsburg, 707-473-9171). Not only are the wines rich and lusty, the party never seems to stop in the winery’s manmade cave. These zins and syrahs also are hard to find elsewhere, so you’re likely to walk away with a few bottles. And a smile. • Voluptuous wines abound in California, but few have the backbone of the lush and lovely offerings at Martinelli (3360 River Rd., Windsor, 707-525-0570). Save some coin for the splendid array of tasty foodstuffs in the barn-like edifice. 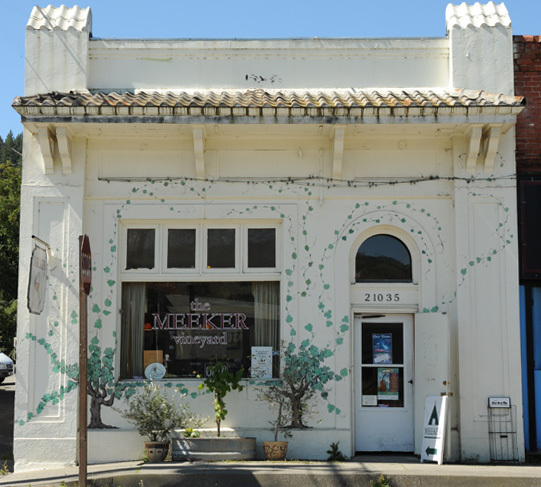 • One of our favorite tours ever, packed with charm and information (and birdhouses), came at Michel-Schlumberger (415 Wine Creek Rd., Healdsburg, 707-433-7427). The wines rock, too. • Adam Lee sources grapes from all over California and Oregon, but his Siduri tasting room (981 Airway Court, Santa Rosa, 707-578-3882) sits in an industrial area near the airport in Santa Rosa. The wines are delicious and vividly display terroir differences. Appointment only. 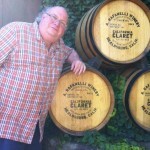 • Gary Farrell no longer owns the winery bearing his name, but the wines – and especially the top-of-the-world views – are more than worth the trek to the tasting room (10701 Westside Rd, Healdsburg, 707-473-2900). • Rochioli (6192 Westside Rd., 707-433-2305) proffers lovely grounds with a view that seems to go to the end of the Earth (a fabulous picnic site), plus red and white wines that meld the best facets of California and Burgundy. • The tasting room is rather humdrum, but the wines, especially the pinots, are anything but at Papapietro Perry (4791 Dry Creek Rd., Healdsburg, 707-433-0422). 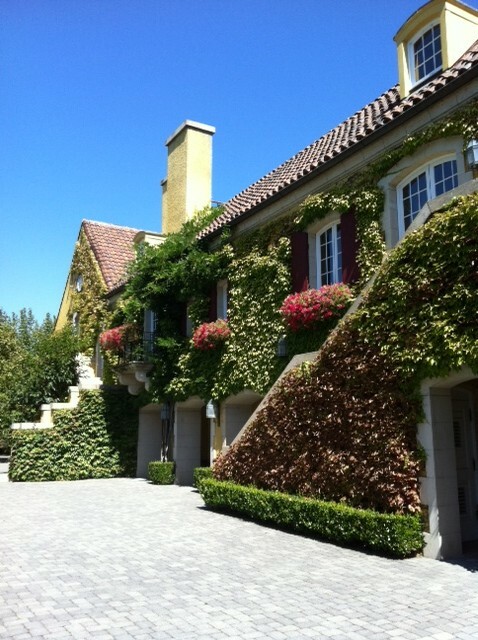 • The gardens are as lush as the wines, especially the whites, at Ferrari-Carano (8761 Dry Creek Road, Healdsburg, 707-431-1742). • Fans of Silver Oak will find the winery’s Geyserville tasting room (24625 Chianti Dr., Geyserville, 800-273-8809) a much more sedate experience (that’s a compliment) than its Napa counterpart.